Lisa and I came to live on beautiful Laguna Bacalar for quite different reasons, she for a boat, and I, to SWIM. Yesterday was the tenth annual open-water swim across the Laguna. 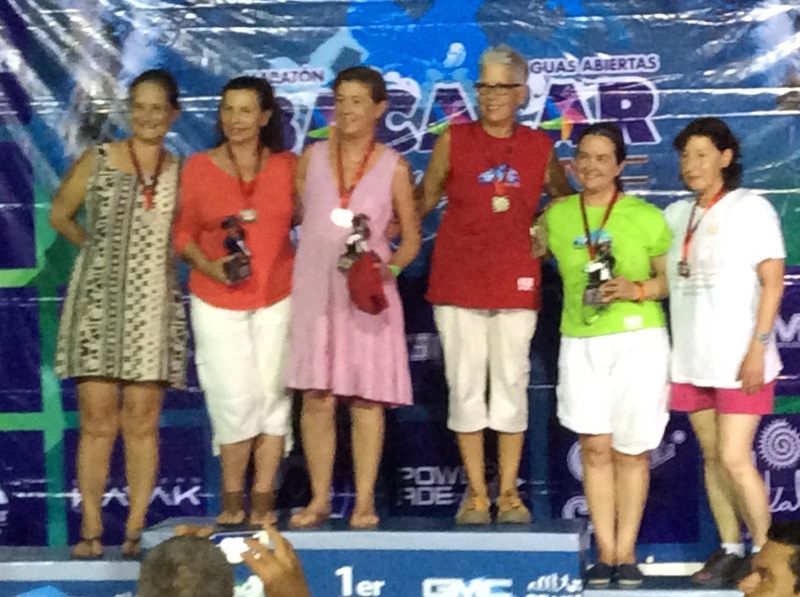 With over eleven-hundred participants competing in two days of events, Bacalar is overflowing with energy and people from all over Mexico, Belize and the U.S. The weather was perfect with water temperature in the low 80’s. I have been training for weeks building up to the three-quarter mile event. My friend Polly and I did a practice swim last week and I felt relaxed and confident. 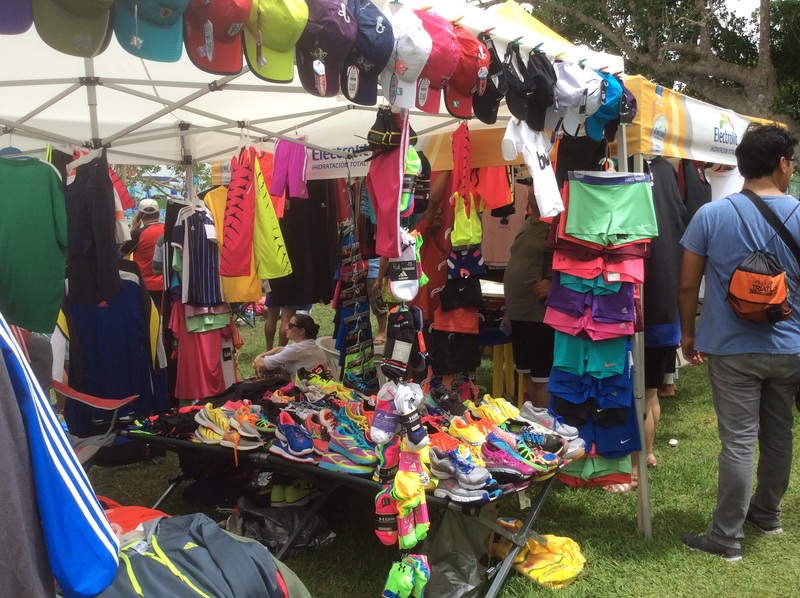 Colorful vendors plying their wares. Of course we had cheerleaders. 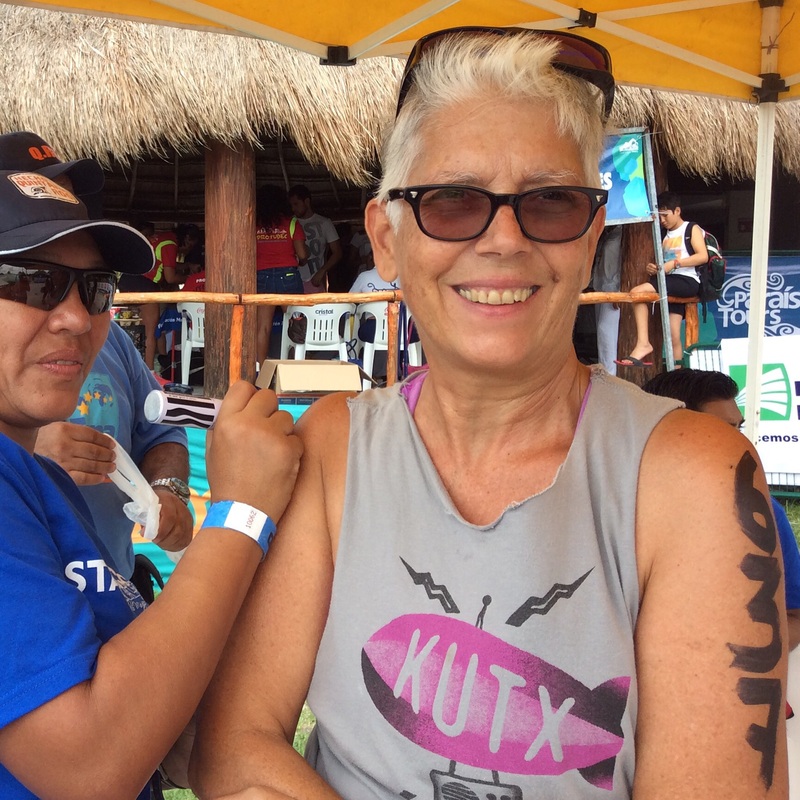 Fellow expats Pat and Rick make up the Bacalar cheering section. Boats ferried participants across the Laguna to swim, on mass back to waiting family and friends. It’s not my first open water swim. All those churning bodies and kicking feet can be a bit disconcerting. Making my way out of the water and through the crowd. Later in the evening there was an awards ceremony. I was hoping for a trophy, but the competition in my age category was stiff and I did not place. First place winner finished in 22:37. Wow! Lovely to see so many older participants. Local children put on a dance performance to much appreciation from the crowd. So proud of you, it sounds like you and everyone had a great time. Wow, all those swimmers. I would like to join you on a swim, however, not at a racing speed! I’m not sure mine is a racing speed, lol. More like a slog. The water is so clear and warm. It makes swimming a pleasure. Can’t wait for you to join me off the dock. 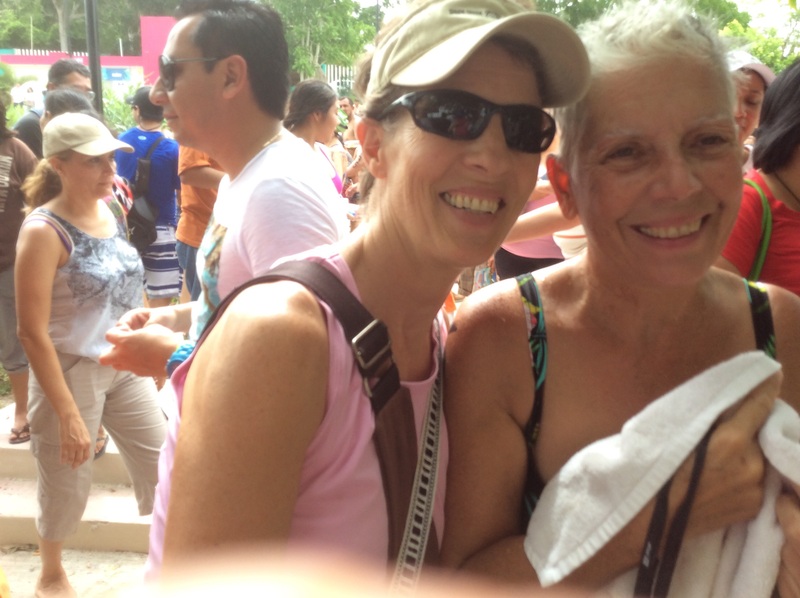 Hola Alex and congrats on participating in the open swim! Almost kind of hard for me to imagine as I do not go into water over my head anymore. Hey Bruce. I started swimming 30 years ago while pregnant with my youngest. I couldn’t even swim a couple of laps. It took time and persistence, but then I’m a Pisces! How impressive. I need a lifejacket for anything over my head! My dad loved to swim and made sure his kids knew how. He’s with me a lot when I swim. Lovely to be swimming this Father’s Day weekend. Great job! Such a swim is not for me, but if I’m ever there during a competition, you can count on me as a super cheerleader. Hey Emilie, love your goddess statue. I’m sure our cheerleaders would welcome your enthusiasm. How wonderful for you! I didn’t know you were swimming! Congrats on your Terrific time! Your time will come. There are many swims in our future. LOVE your blog! 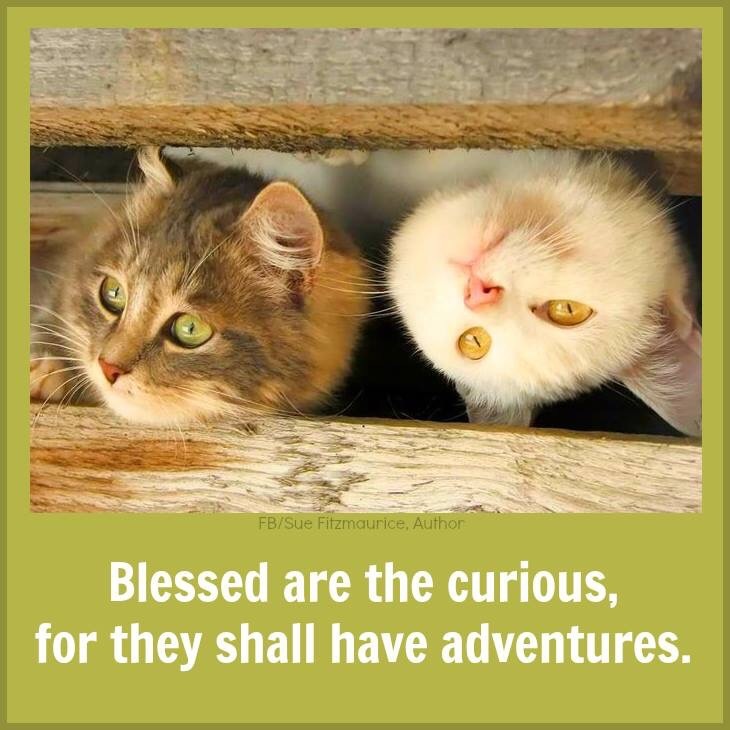 Am planning some travel and your 3 week Yucatan travel was helpful in picking some interesting places to visit. Question – do you know anyone named Amir that does boat charter services? Any contact info would be helpful, Thanks! I know Amir well. It’s a very small town. 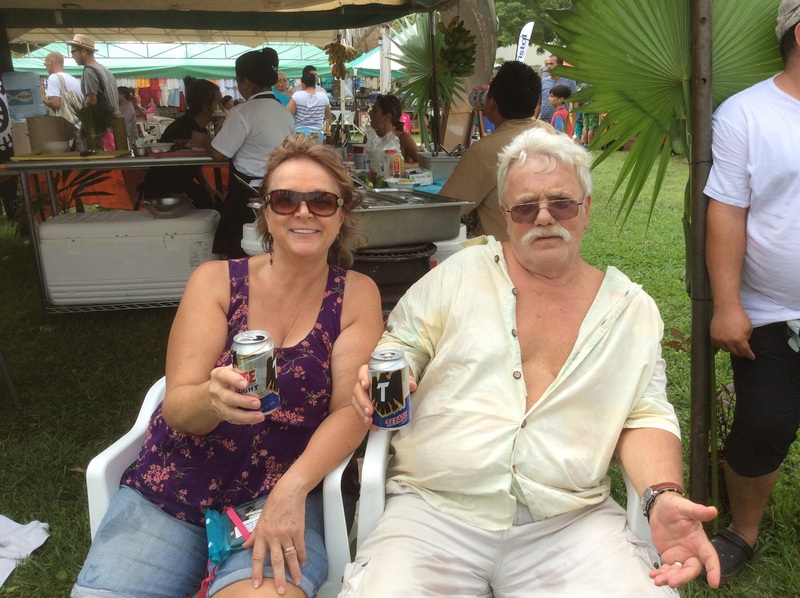 The best way to book with him is to stop by Casita Carolina, a hotelito in central Bacalar. Many of his tours leave from there. I have his phone number if you private message me. Glad you enjoy the blog. What a fabulous event! 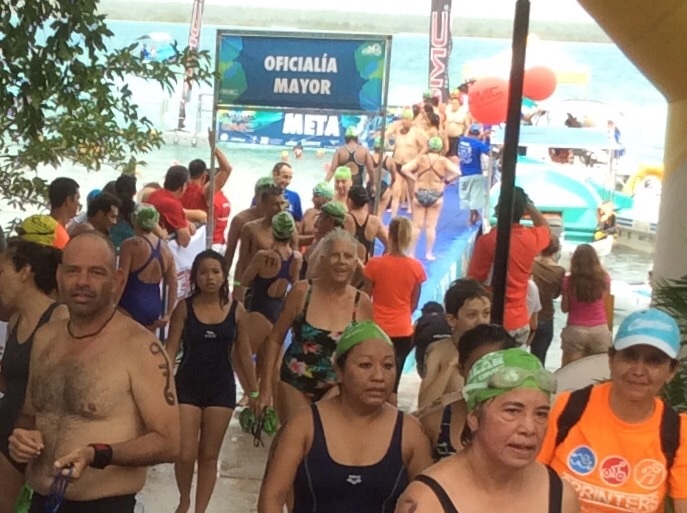 My husband and I will have to make a note of next year’s Bacalar swim race. 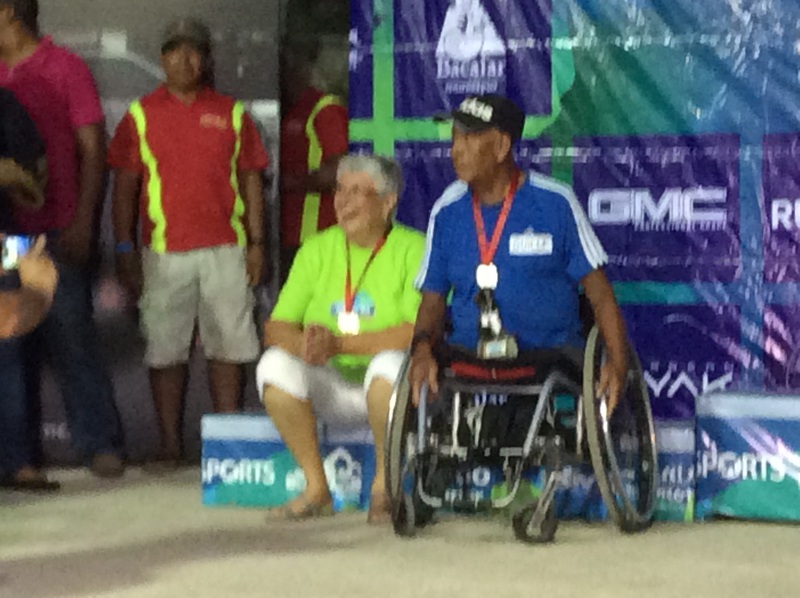 He loves to compete in swimming, and I love Bacalar – so a win for both of us. The more the merrier.. Do make room reservations now. 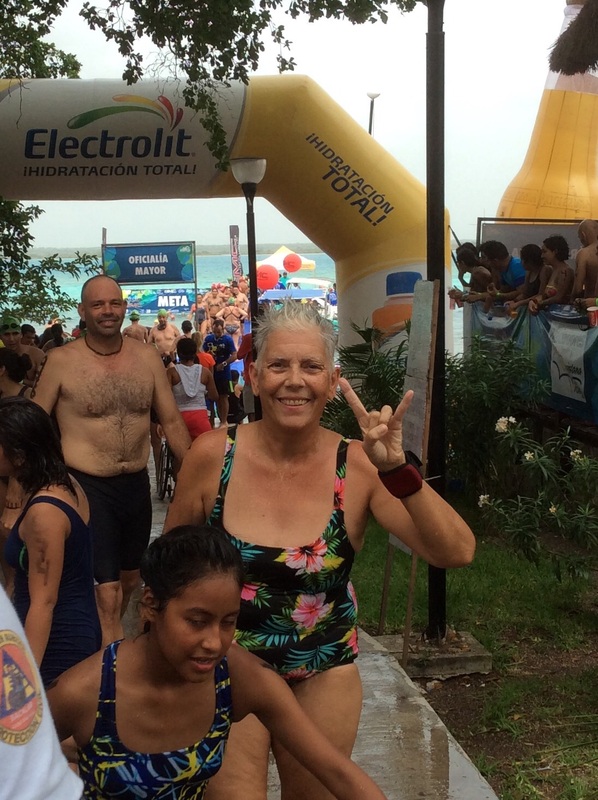 Bacalar was at 96% capacity. There are lots of little inexpensive hotelitos. Reblogged this on Una búsqueda orientada. No quiero cubrir el trámite de nacer, crecer, reproducirse y morir. Pienso que hay mucho más que eso..